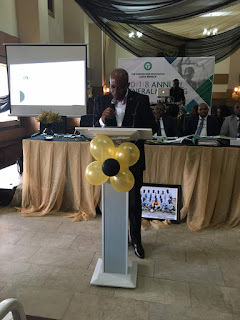 At the 2018 Annual General Meeting (AGM) of the Nigerian Bar Association (NBA), Lagos Branch, which held on the 23rd of July at the Lagos State High Court, Igbosere, Learned Silk, Paul Usoro, SAN presented a paper during the Knowledge Sharing Session titled, "The Art of Cross-Examination". Speaking during the session, Usoro began by giving 'The 10 Non-Exhaustive Commandments' of Cross Examination and explained the processes involved in cross-examination using his experience on the case of the Senate President, Dr. Olubukola Saraki. 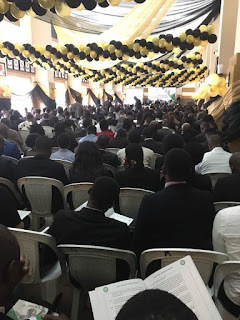 "In using these commandments; you must have a strategy, you need to know the case, you must plan your cross-examination questions, you must study and know the witnesses, you must understand that friendship always works and many others". The Astute Litigator and Strategist went on to encourage lawyers to imbibe the act of practicing cross-examination as they can only get better by frequent practice. "Practice makes perfect. So I admonish you to always look for opportunities to cross examine and be as calm as possible during the process. Do not let any tension build up in you because that could distract you from your focus. Therefore you need to display a high level of confidence to carry on with the process". 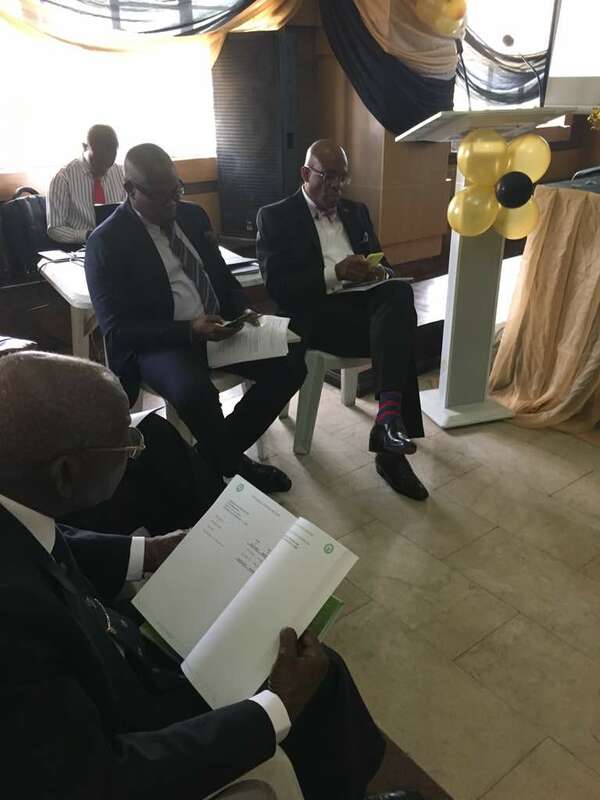 In conclusion, Paul Usoro showered encomium on the Executives of the NBA, Lagos Branch, led by the Chairman, Chukwuka Ikwuazom for organizing the AGM and inviting him to present a paper that speaks to his experience as a Bar man. "I thank the executives of this prestigious branch for giving me the privilege to present this paper in our Knowledge Sharing Session on such an important topic. 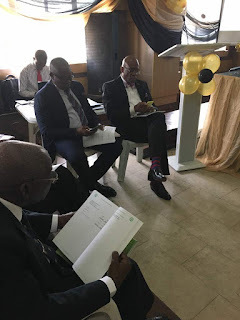 The session is one of the innovative ideas by the Executives who are concerned about helping lawyers in the branch to acquire and develop skills that will impact on their practice", He said.